Mount Gambier’s refugee community and supporters celebrated the city’s settlement program and the new lives they have built in our peaceful region last week. Refugee Week celebrations were held at Mount Gambier North Primary School, where guests were greeted in various languages by children from Reception to Year 2 (pictured above). 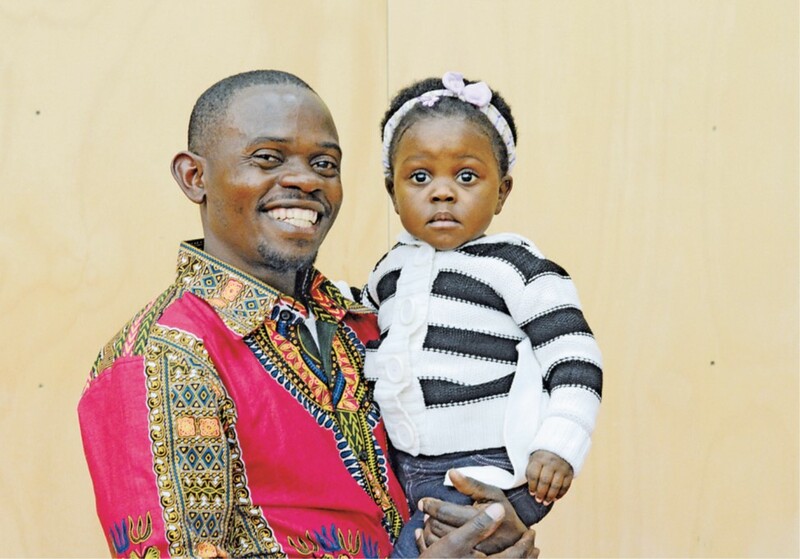 Photo: Family Focus: Sadiki Kamundele and Esther Muhindo at Mount Gambier North Primary School’s Refugee Week celebrations (Photographer: Katie Jackson, The Border Watch 2018).